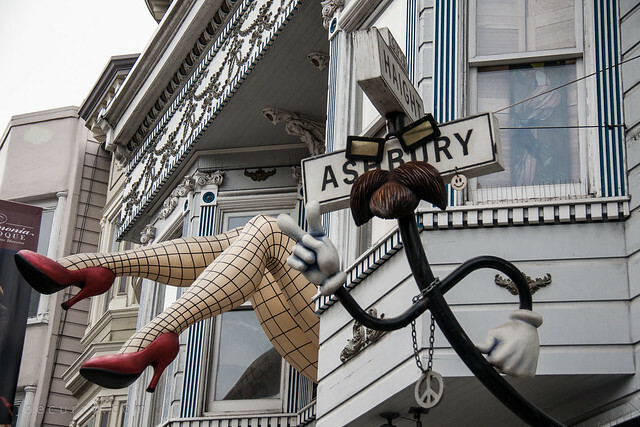 Once the center of the 1960s hippie movement, the Haight-Ashbury district in San Francisco still maintains its bohemian ambiance. While Bohemian is part of my heritage, visiting this area confirmed that I am not at all bohemian (with a lowercase b). Nonetheless, the ‘varietal character’ of the locals and tourists in this neighborhood is something to behold. 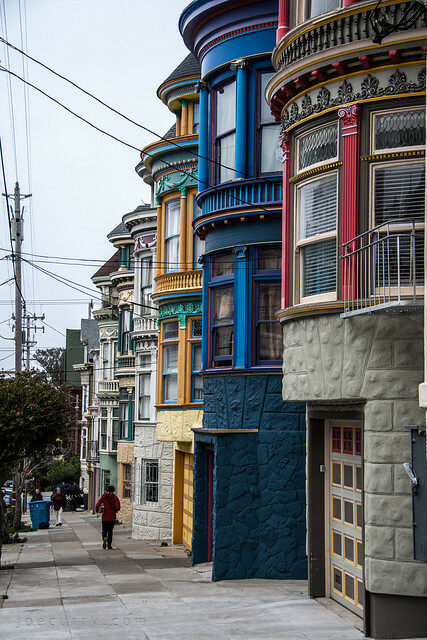 The side streets are also lined with a colorful array of beautifully remodeled Victorian homes.